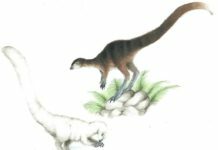 Although little information is known about this dinosaur, there are some things that paleontologists have found out about this large carnivore. 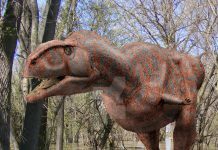 It was about 40 feet long, about 14 feet tall and may have weighed up to 5 to 7 tons. 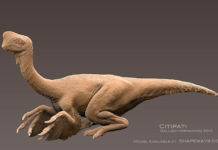 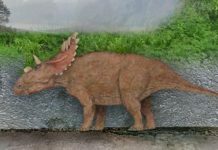 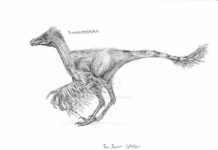 It ran on its back legs—like most therapods—and could probably reach speeds of about 20 miles per hour. 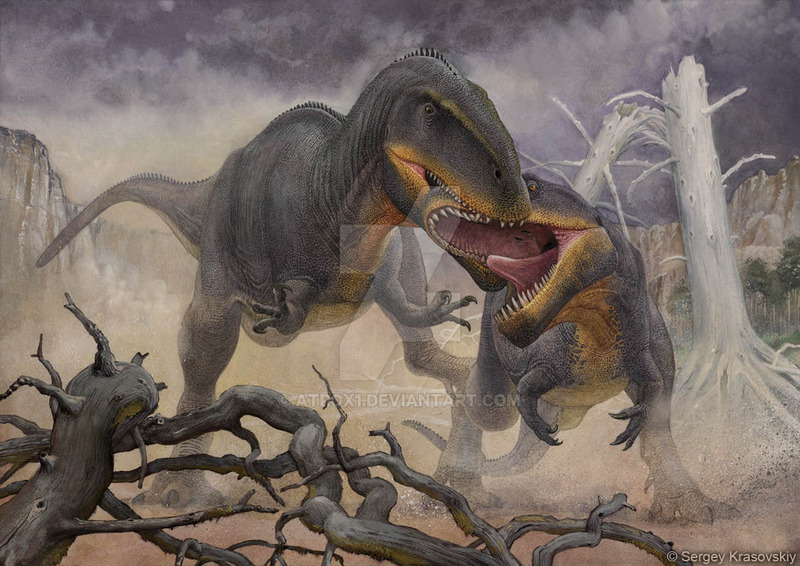 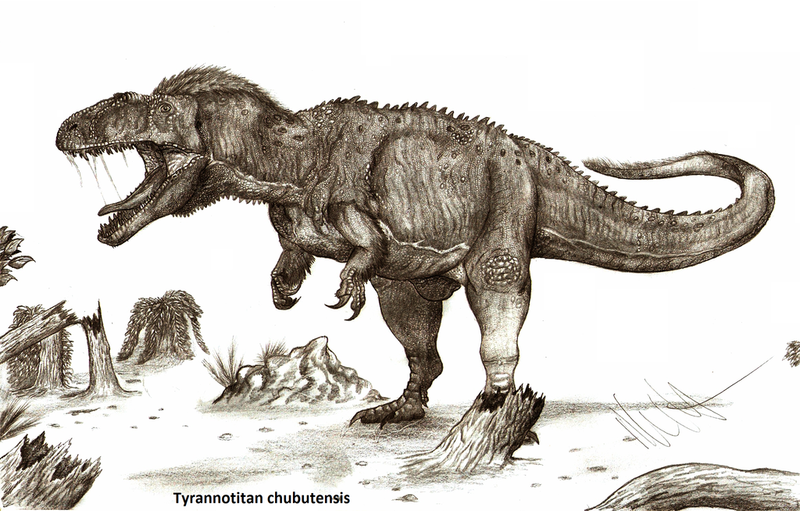 An interesting fact about Tyrannotitan is that paleontologists believe that it had about 60 teeth in its jaws. 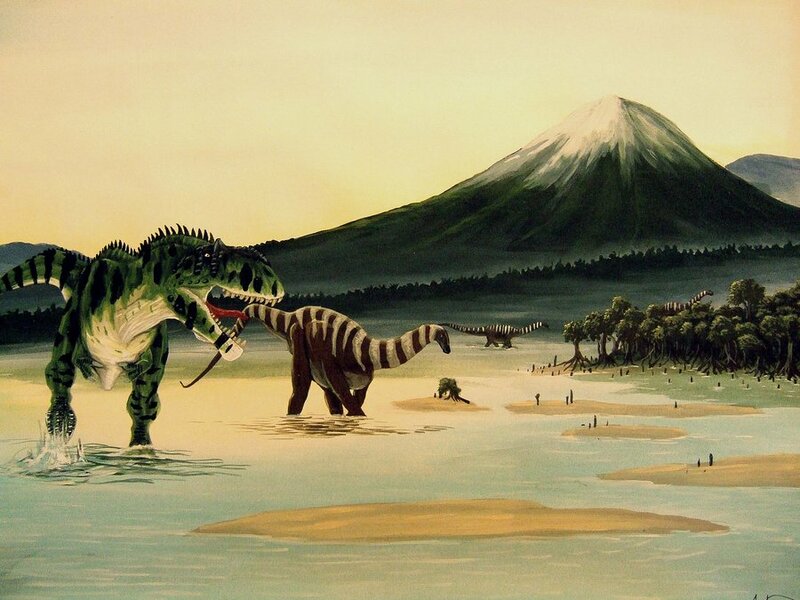 This would have allowed it to tear into just about any dinosaur of its time. 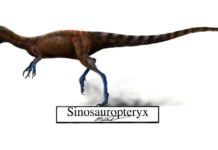 While it’s unsure whether or not this dinosaur was the apex predator of its time, it would have been pretty close.